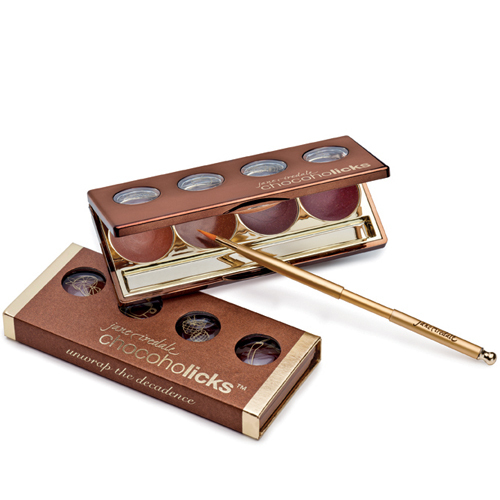 A compact with four irresistible chocolate-y shades in one compact to create a range of day and night looks. 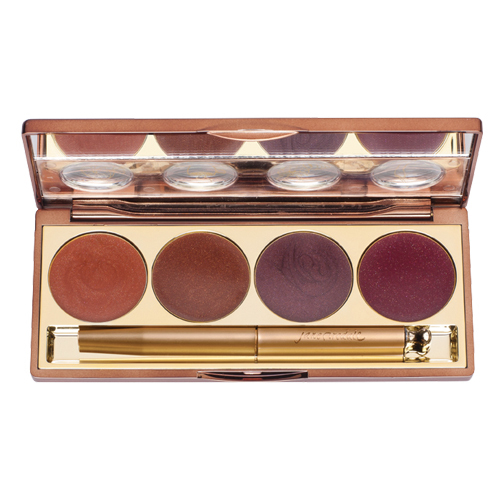 It’s housed in a sleeved, slim palette for optimal portability and includes a retractable gold lip brush to ensure precise application and clean storage. Four shades and flavors of hydrating glosses provide a delicious array of options for your lips and your palate.